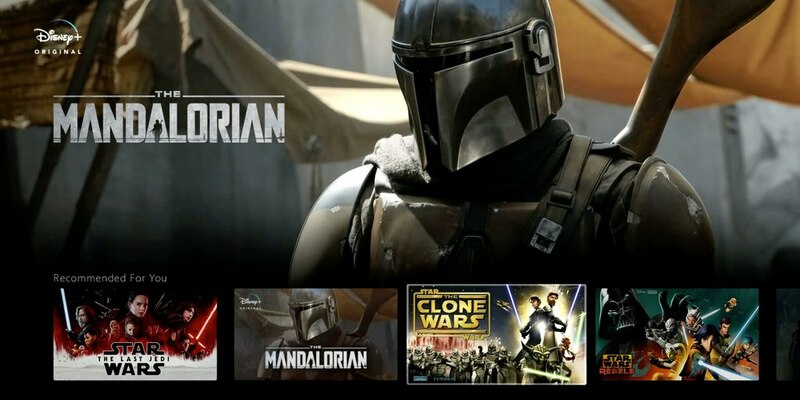 On Thursday, Disney unveiled the key details of its upcoming streaming service, Disney Plus, and in the aftermath, the phrase “Netflix killer” got thrown around in articles and on social media. Disney Plus has an attractive price point ($6.99 per month, or $69.99 per year) and the kind of blue-chip intellectual property that other entertainment companies dream about. Shouldn’t Netflix CEO Reed Hastings be shaking in his boots right about now?